In August 2015, my husband and I hired Jason Shilinsky of Mason Sky to do some work at our house. 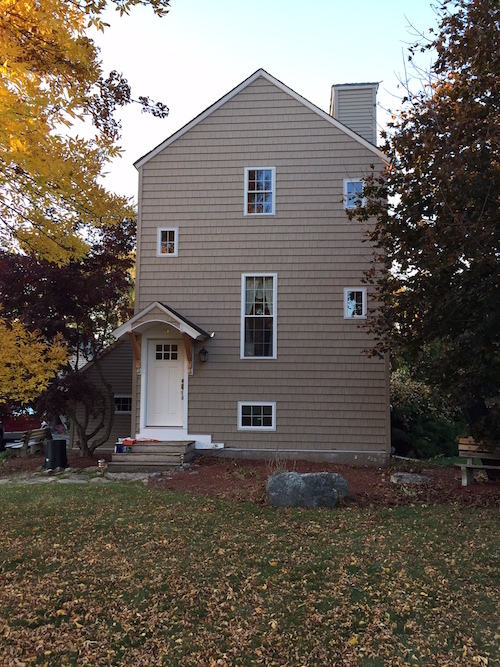 He replaced our windows, doors and built a roof over our front door. 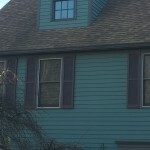 He also coordinated and supervised another company that was here at the same time replacing our siding. He was professional, prompt and did an amazing job. His price was very fair considering the amount of work he did. He cleaned up after each job and was very considerate of our family. I highly recommend Jason. 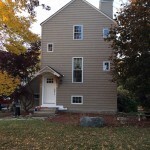 I would like to thank, and highly recommend Jason and the Mason Sky team for the outstanding work performed on my home. Jason was the consummate professional, accurate in his initial assessment of the scope and cost. In addition, his design ideas enhanced our original plans. The attention to detail and the quality of the work proved that old-style craftsmanship and pride are still alive and applied on every job done by Mason Sky. The professionalism of Jason performed on this project was top of the class. 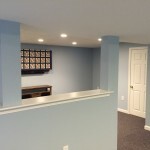 The job knowledge, communication, coordination and cleanliness are some of the great attributes that made the difference on the finished basement project. He was very polite to answer all my questions. 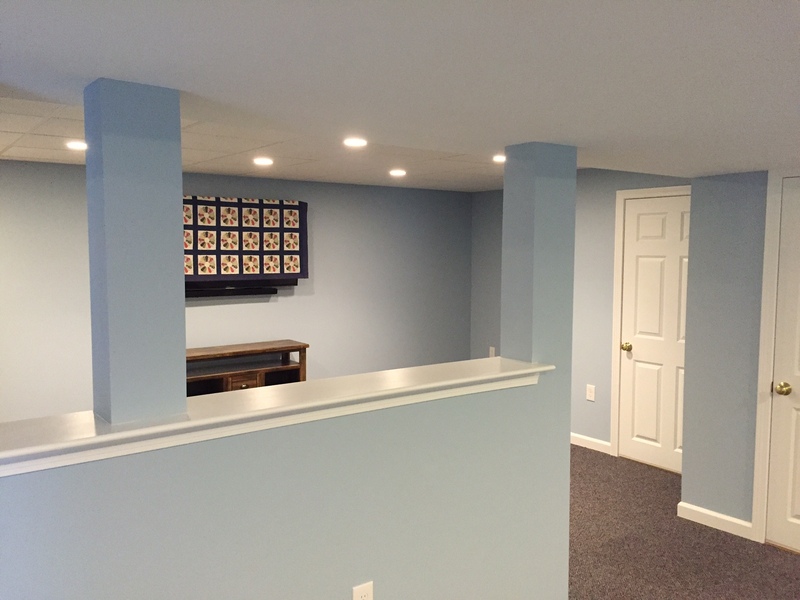 Great job and yes, I will recommend Mason Sky Enterprises, LLC company. Mason Sky Is Top Notch! 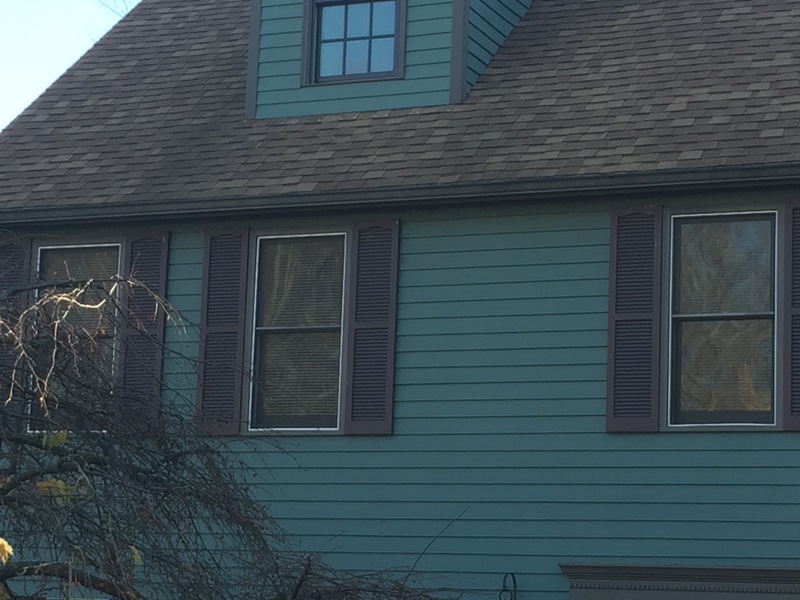 We have an old victorian in Worcester that needed some exterior structural enhancements, as well as some cosmetic beautification. We were looking for a contractor who had great communication skills, track record of success for similar type work, and pride in his craft. Mason Sky Is Top Notch! My wife and I are so glad to have picked Mason Sky for our project. Communication Skills: Excellent. Jason was willing to accommodate a variety of communication methods via text and email as well as phone. He was thorough in the quoting and expectations stage and quick to respond throughout. Track Record: We were impressed with Mason Sky’s breadth of past work and portfolio. They had glowing testimonials from others and photos as well. Pride in Craft: Mason Sky has passion for their work. It showed in the finished product. They went above and beyond what was originally discussed. They accomplished the key mission we needed, while ensuring not to lose the aesthetic old charm of our victorian and also addressed some safety concerns that came up mid-project. Knowledgeable, great communication. Thorough and follows up. scheduled the work around my days off from my job…again he bent over backwards to please us. He’s been on time. He lets me know when there is a delay or advance. He is a good contractor. to others and definitely use them again. layout. They obtained all permits needed. They completed work on time. Communication and follow up were outstanding, I would request a written estimate as the “ball park” figure more than doubled with the final bill.